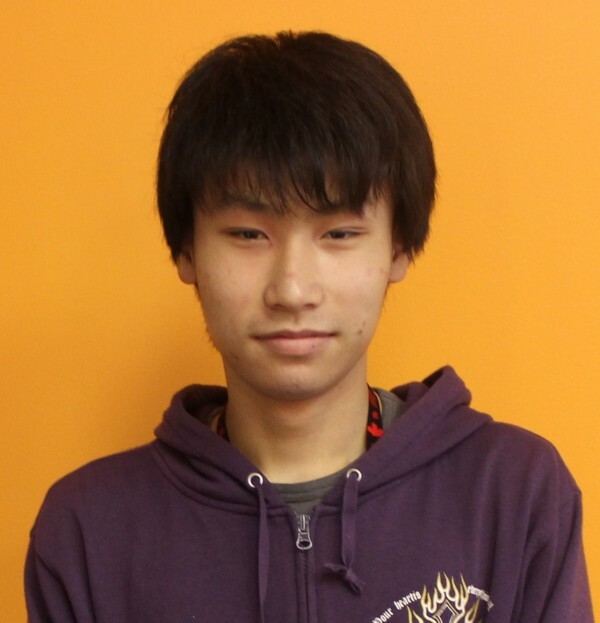 Satoshi Nishiyama is a student from Japan who came to take English classes at EC Montreal Language School. I chose Montreal as my destination because I wanted to learn a language other than English at the same time. Now I am studying English. I really liked the weekend excursions to other cities like Toronto and New York because travelling is my hobby. I like the fact that I can meet students from other schools on the weekend trips. My favorite classes are the Monday Wednesday afternoon communication classes. I feel comfortable speaking up in class. I have made many new friends from Latin America. If I have the opportunity, I want to learn French in the future.